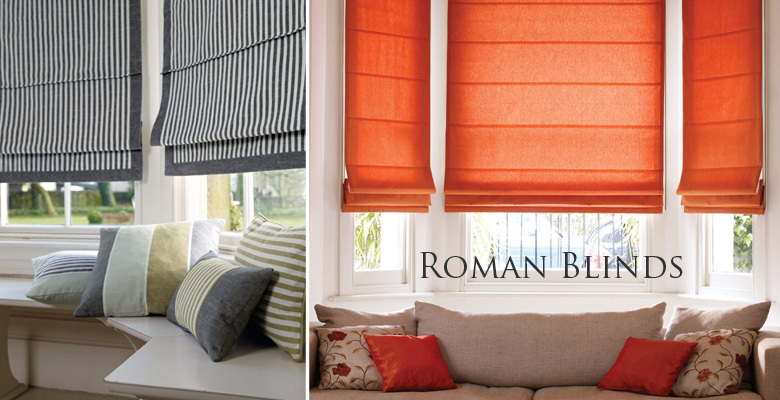 Our Roman Blinds are manufactured inhouse by our own professional seamstresses and hand sewn to your specification. Thanks to their unique retractable style and choice of fabrics, when raised the material of the blind gathers into soft pleats and this gives any window a beautiful tone and can transform a room..
Each collection is fully lined as standard. Regular, Blackout and Thermal varieties available for complete light and temperature control. Our fabrics are fully tested for shrinkage and light fastness. Width Up To 61cm / 24" 91cm / 36" 121cm / 48" 152cm / 60" 182cm / 72" 213cm / 84" 244cm / 96" 300cm / 118" 350cm/138" 400cm/158" 450cm/177" 500cm/197"